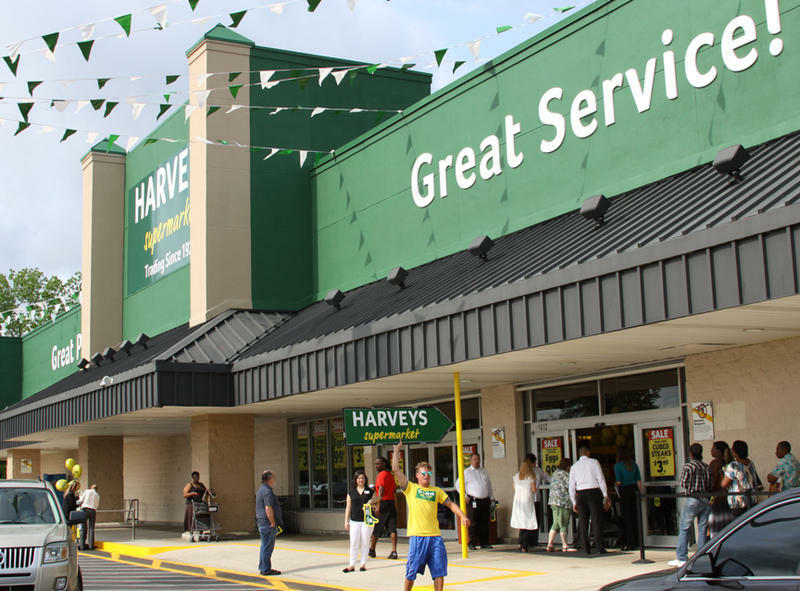 Grocery Headquarters, a supermarket trade website, reports Southeastern Grocers is negotiating with lenders over refinancing $1 billion in debt, writing that could result in a Chapter 11 bankruptcy restructuring. Winn-Dixie and Bi-Lo completed their merger in 2012 to form Bi-Lo Holding, which became known as Southeastern Grocers. The company operates Winn-Dixie and Harveys on the First Coast along with Bi-Lo and Fresco y Más in other markets. 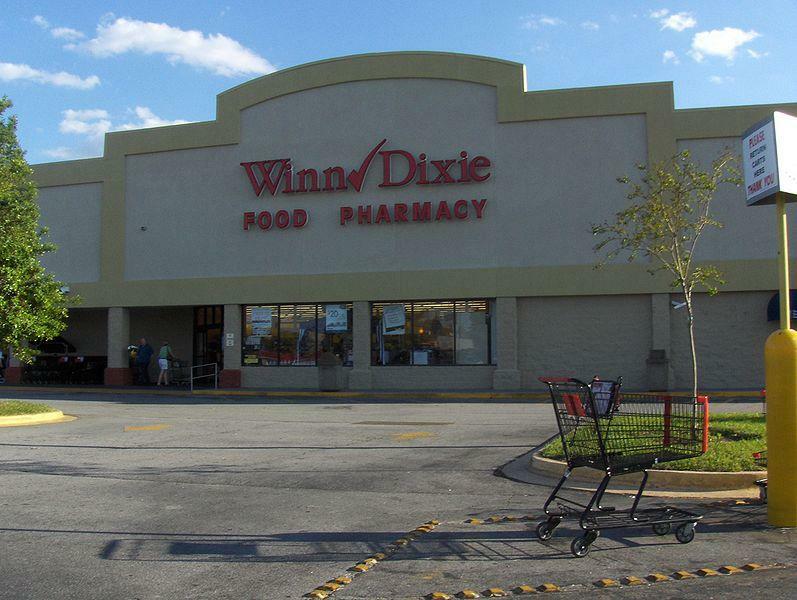 There are 38 Winn-Dixie stores within 25 miles of downtown Jacksonville, according to Winn-Dixie's store locator and eight Harveys, according to the Harveys website. The company employs more than 50,000 people in Alabama, Florida, Georgia, Louisiana, Mississippi, North Carolina, South Carolina.